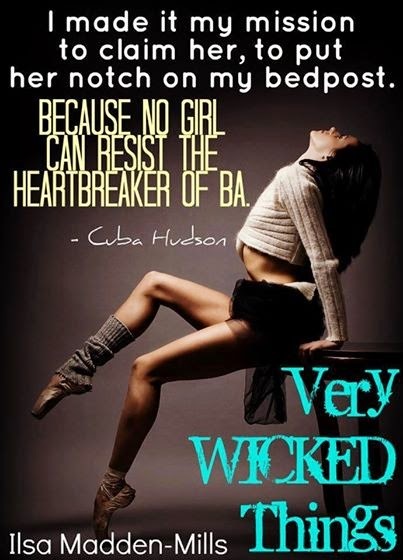 Since the cover reveal for the new prequel Very Wicked Beginnings is being announced this week, I’d like for you to share that as well on your blog (if possible) as well as the info for Very Wicked Things. Also enclosed is my BIG giveaway link and the link to my USA Today Book Trailer! Yay! Please include those in your post if possible. Most of all, thank you for being part of my event and taking the time to read my arcs. I love and respect each and every one of you. Never hesitate to ask what I can do for you.